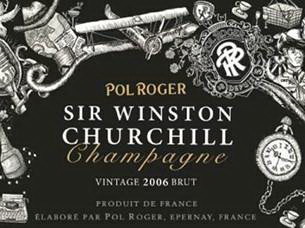 While Bollinger is associated with James Bond, Pol Roger was Sir Winston Churchill’s favourite Champagne and daily medical treatment. Apparently the iconic statesman and World War Prime Minister had been a fan of Pol Roger since 1908. On his death his belongings and personal receipts showed this to be a fact. A fact that came to the notice of the Champagne company who in 1975 created their first Winton Churchill Vintage. 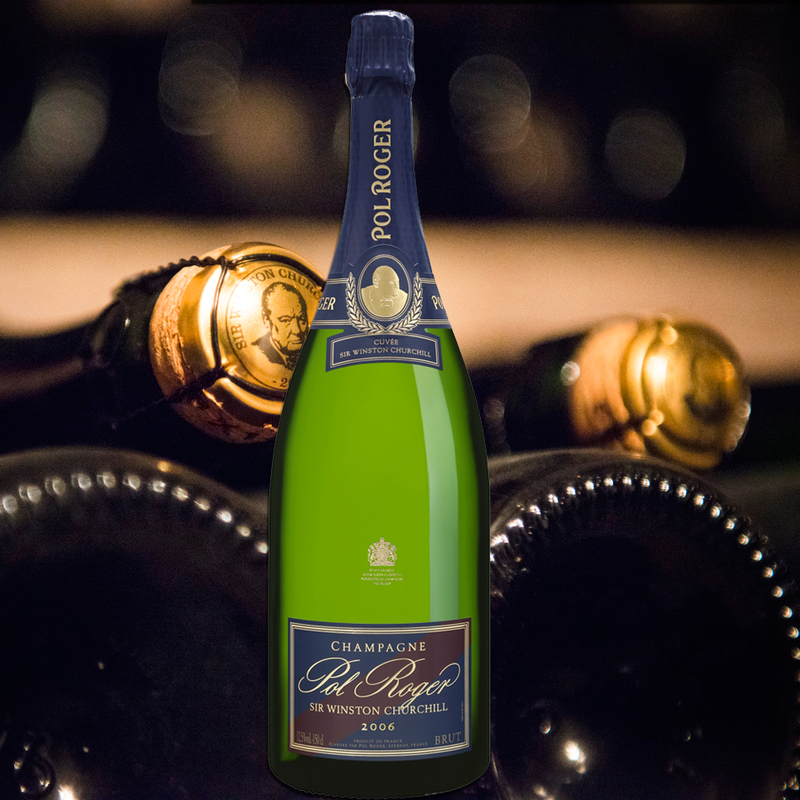 Sir Winston Churchill’s relationship with Pol Roger dates back to 1945 when, during a luncheon given by the British ambassador to France after the liberation of Paris, Churchill met the charming and captivating Odette Pol-Roger. A friendship began which, indulged by his wife Clementine, lasted until his death in 1965. Each year on his birthday, Odette would send Churchill a case of vintage champagne. So close was his relationship with the family that upon his death, Pol Roger put black-bordered labels on all of their bottles destined for the UK. 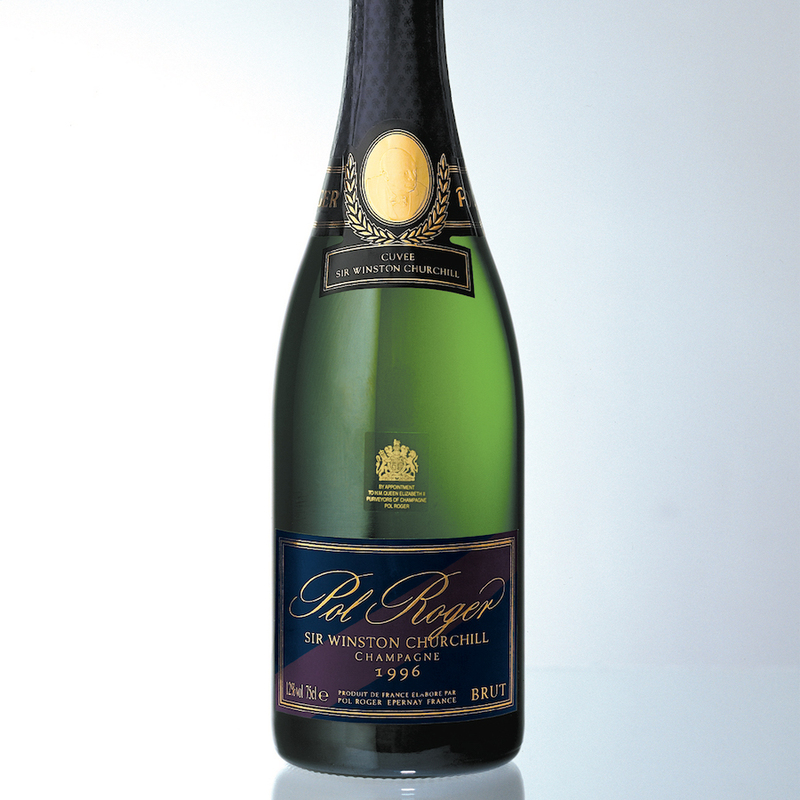 In 1975, Pol Roger went one step further and named their prestige cuvée after him, producing it in the robust and mature style that he liked so much. The exact composition of this cuvée is a family secret but it is likely that Pinot Noir dominates 70-80% of the blend with the remainder being Chardonnay. The grapes are all from Grand Cru vineyards which were under vine during Churchill’s lifetime. 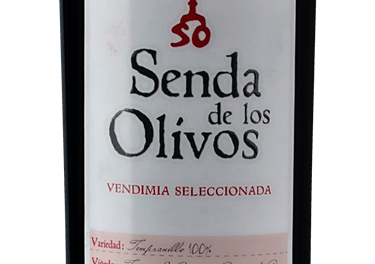 I used to have this fine wine on my wine lists in my restaurants. Needless to say with a price tag of 250€ I didn’t sell many. Well — one! Having said that it cost me nearly 200€ so the profit — considering the investment — was not that great. Especially when you consider that I ended up drinking two bottles myself. One was with a very special girlfriend which was absolutely fantastic. (The Champagne!! — OK, and her!) the other with my best friend on his birthday, which sadly did not come up to expectations. In fact it had gone past its Best by Date! Still at only 40€ a glass what do you want!!! Always a wine of considerable power, presence and richness, Cuvee Winston Churchill is only produced in years where agreement is reached between the Pol Roger team and the family estate of Churchill himself; whilst the specific blend itself is never revealed, the wine is traditionally very Pinot Noir-heavy (70-80% is a fair guess) with the aim being to produce “a full bodied wine with some bubbles”, according to Pol Roger’s Hubert de Billy. 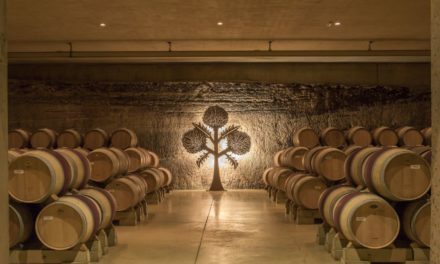 The last release was the 2006 (the 2008 is warmly anticipated) and is coming to an end. 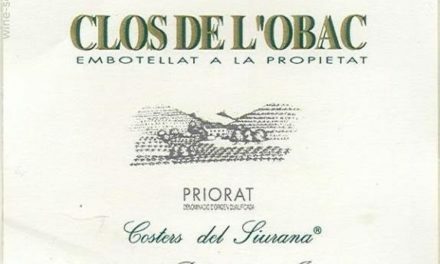 Its price reflects the quality and quantity at nearly 170€ — still not as much as the 1996 was.The 2006 vintage was a year of mixed weather. It began with a r ainy spell and late spring, but with little or no frost in the vineyards. Early summer was positive, with the months of June and July creating perfect conditions for flowering. 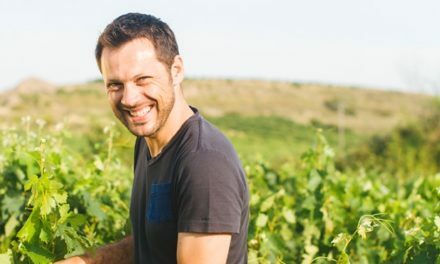 Although there were some storms in late-July, the overall health of the vines was great since the weather remained hot through to the harvest with spells of rain in August promoting even healthier grapes. The earliest parcels were picked on 6th September and the latest on 25th September. 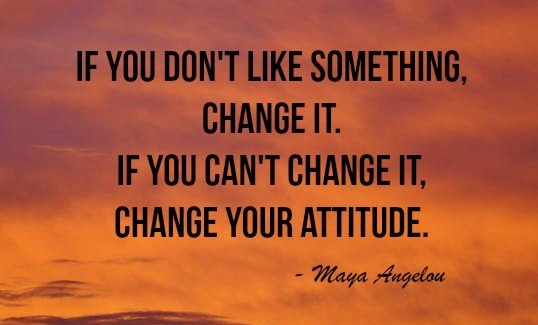 In my case I think the operative word was ‘sound’! But the first bottle was wonderful! Thanks to The Final Bubble and BI Wines both in London for some information.